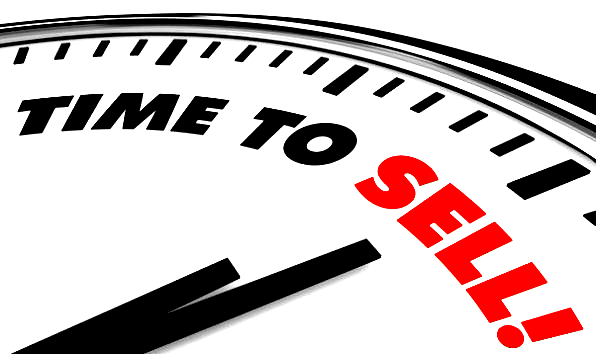 Are you planning to sell your house this year? “The 2019 housing market is forecasted to be mainly a seller’s market, filled with increasing home prices, relatively low inventory, and fierce competition between buyers. But you could still make missteps on the way to the bank. 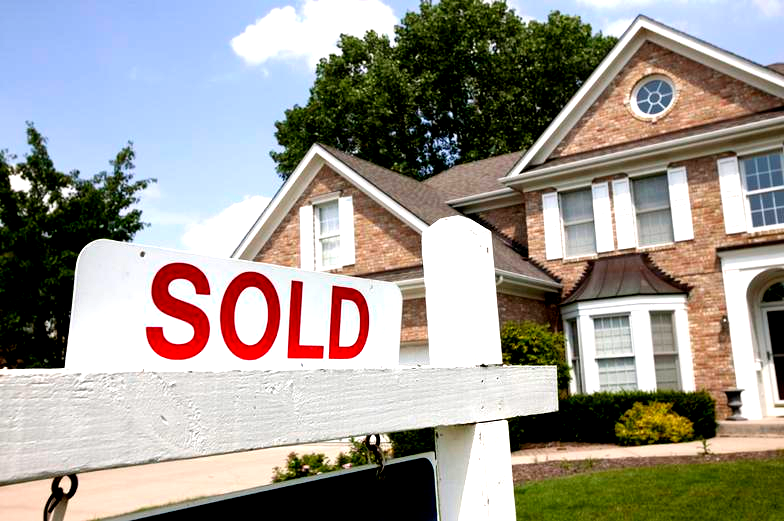 Yes, your house will likely sell, but when? Remember, time is money. “For sellers, it’s about understanding the ins and outs of their local market so they can optimize the price of their home and close quickly. D. Lowe and her team analyze market trends to distill their best advice for homeowners looking to sell in 2019. Follow these tips to get the most out of your home sale. In 2019, prices are expected to increase nationally 3% year over year. Local price changes are anticipated to be more dramatic. “Making the error of going for a price that’s well above the market price is a recipe for being let down and potentially not selling the home at all. A home that sits on the market eventually will turn off buyers, who will suspect that something is wrong with it. Last year—the best for U.S. home sales in nearly a decade—37% of all sellers offered incentives to attract buyers. “The nature of this market is that you’re going to have more first-time buyers, who are more dependent on financing, Getting a loan is one thing; coming up with a chunk of cash for closing costs, on top of the down payment, is another. 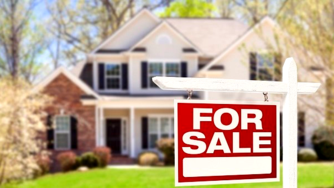 “If you’re a seller and you’re able to offer some money toward closing costs, you’re actually making it easier on that buyer, and they might be more willing to give you the full asking price, You could end up with a faster sale and more profit.